In case of power off, rotate the wheel manual release on the bottom of the motor to raise the boom manually. when power on,the motor will work normally. 2.Machine core with strong and double spring,make the machine core works more steadly. 3.Die-casting aluminum alloy motor,precise and good at thermal radiation. 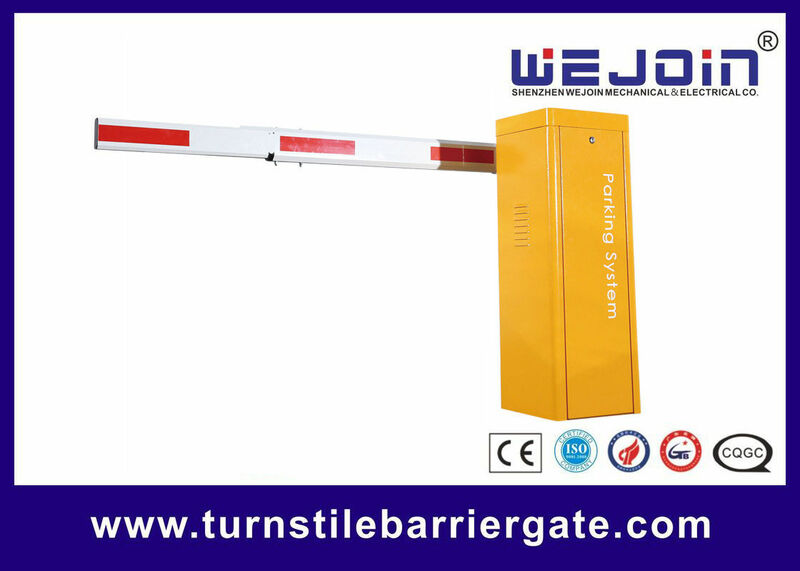 A: Its main products include automatic barrier gate, tripod turnstile, flap barrier, swing barrier, etc. Q2: Are you manufacturer? Do you provide ODM / OEM service? A: Yes, we are manufacturer. WEJOIN provide professional cudtomized serice for global clients. Q3: I would like to ask if this is with RFID card reader and controller? A: Yes, there is a controller, our barrier gate can connect with RFID card reader. Q4: What boom types of your barrier gate? A: Any quantity is acceptable. Q6: How much is 1 set ? Can provide product details? How fast and how much it would cost to ship this item? A: Please Click here and send your inquiry, then we will send you the price and details in time. Q7: How about payment option? A: 30% by T/T, 70% by T/T before delivery. Q8: Do you have a model that can be used outdoors without further shelter? A: Yes, It can be used outdoor without shelter. But product life will be longer with shelter. Q9: How much warranty time do you have? A: Whithin one years, if any problems, we will offer the accessories. Q10: Do you use wechat? Can we plaese talk on wechat? or whatsapp? A: Yes,my wechat ID FZ15002051250, my phone number/whatsapp is +86 15002051250, my skype ID wejoin09. 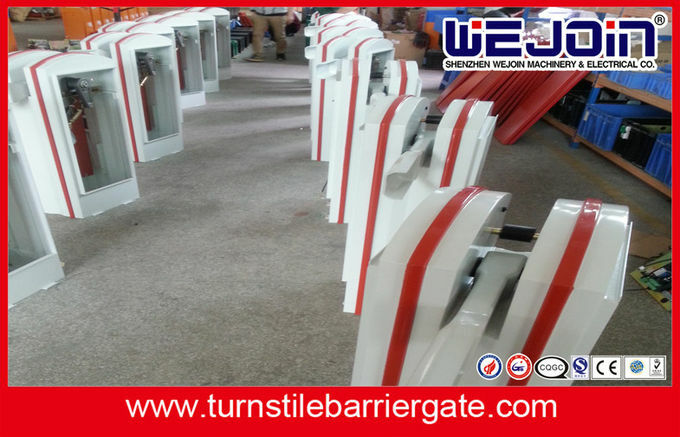 China Good Quality Turnstile Barrier Gate Supplier. Copyright © 2014 - 2019 turnstilebarriergate.com. All Rights Reserved.